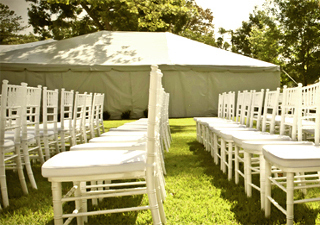 For over 15 years, Local Events Rental in Los Angeles has been making the party rentals and wedding rentals memorable. 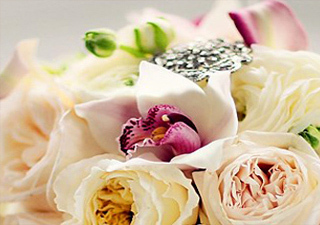 With our services, your celebrations become a memorable lifetime moment. We have a dedicated team of professionals who are passionate about transforming any special event, large and extravagant or small and intimate, into the unforgettable lasting experience. Nothing is too challenging for us. With so many years experience, we offer top of the range party rentals and Wedding Rentals in Los Angeles. Our vast experience is exactly what you need. As the state’s largest party rental company, we can get to every corner of this state and we know our way. Party Rentals Los Angeles has a wide selection of Party Supply Rentals from tables, silverware, canopies, tents, garden equipment, table & chair, heaters, catering equipment, wedding equipment and so much more! Our professionals practice total recycling, water, and energy recycling so that we make your event as green as possible. Late does not just work right for us! We understand that Local Events Rental is the first in and last to leave. Our highly trained staff ensures proper timing and presentation so that your event is nothing short of splendid. We take safety very seriously and our Party Supply Rentals equipment is well maintained. Whether you are having an outdoor event or in-house event, we endeavor to promote the highest safety procedures before, during and after the event. Our employees are trained to ensure their safety skills are up to date and can produce competent results if necessary. Experienced drivers, highly trained staff, and insured and skilled tent installers will provide a safe environment during your special event rentals. We know every event begins with a vision and we help you put down your visions on paper then make it a reality. We can assist you with excellent venue layout ideas and we have a range of designs so that you can see what we are capable of offering you. Local Events Rental is here to help you make your vision a reality. Our unique designing and innovative testing skills can transform your vision into a wow plan! With our wide selection of everything party rentals and wedding rentals, we provide to you a vast selection of anything you would want for your event with a more personal touch. Whether you simply need your space to be expanded or a total venue makeover, Local Events Rental can change any space into your dream event! Your event reflects your personal tastes, and we have the necessary party rentals Los Angeles to cater for your special event. We are humbled to be part of that process. We are here to offer exceptional party supply rental services.